Glory of the Seas was the last clipper built by legendary shipbuilder Donald McKay. 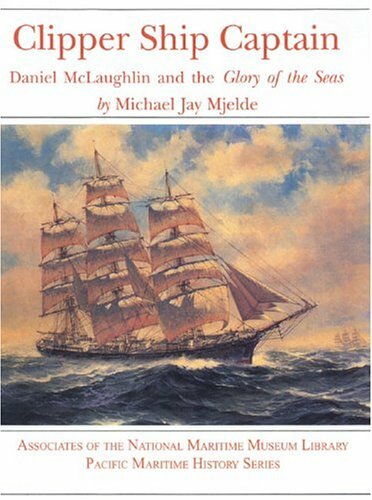 This is a delightful look at ships in the Cape Horn trade in the 19th century and at the life of a master of a crack clipper ship in the last days of the Age of Sail. Mike Mjelde's passion is the Glory of the Seas. Author of two books on the subject, he has conducted archeological digs on her and given nationwide lectures on her history. He is editor of Sea Chest, the publication of the Puget Sound Maritime Historical Society.